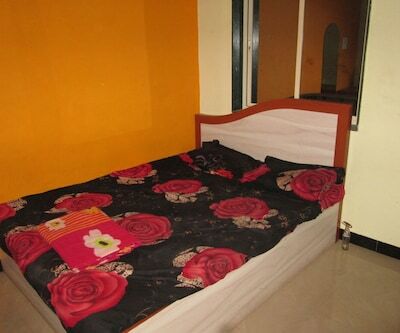 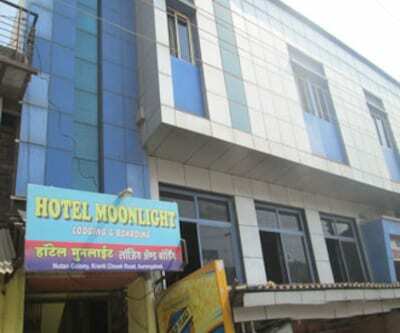 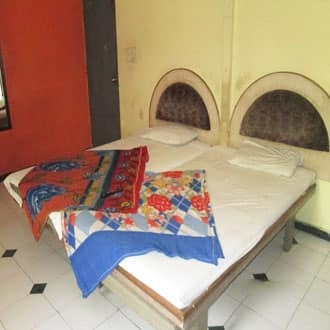 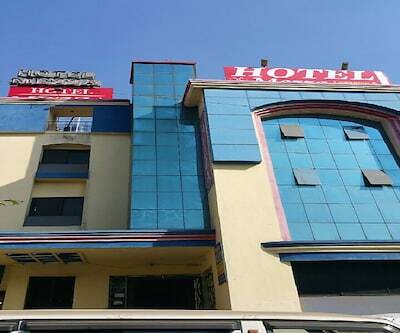 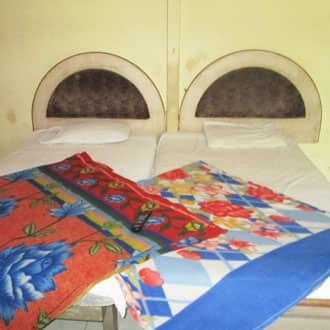 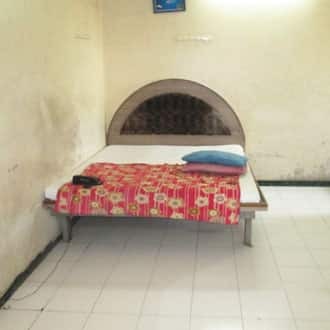 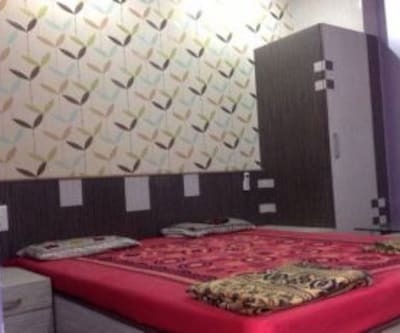 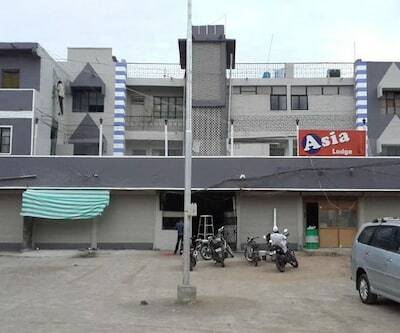 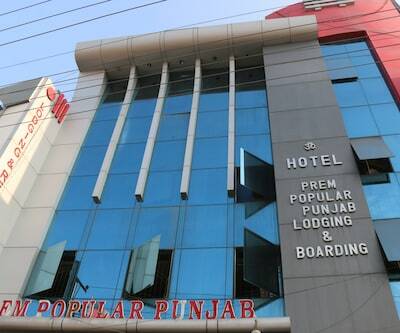 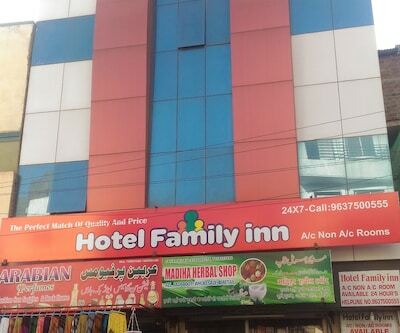 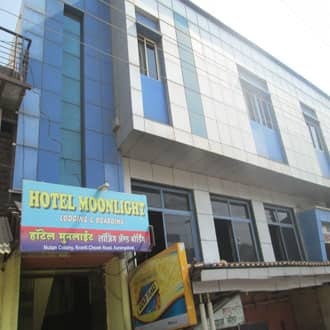 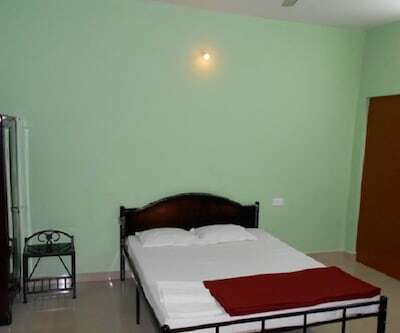 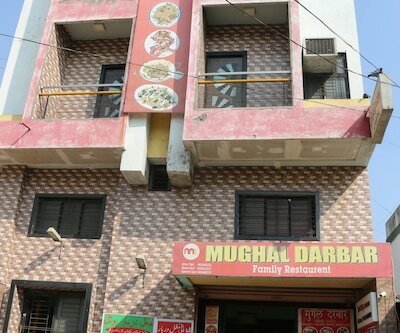 Hotel Moon Light Lodging And Boarding is located at a distance of 4 km from Bibi Ka Maqbara and 1 km from Nutan Colony Bus Stop. 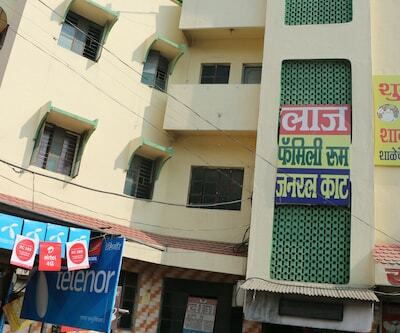 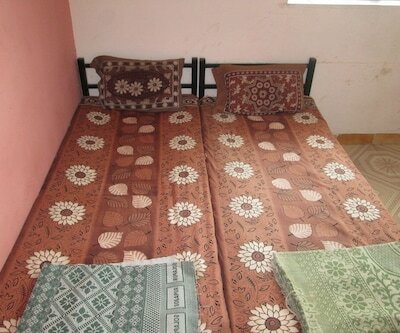 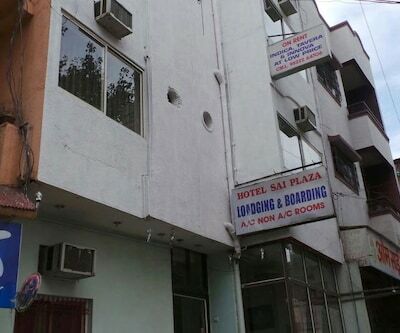 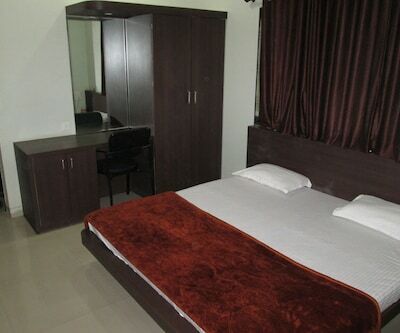 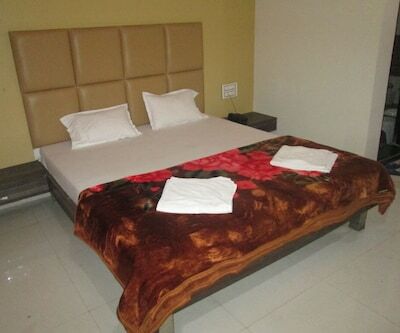 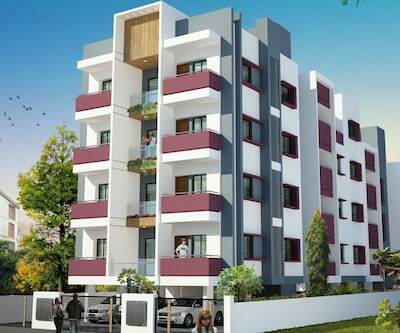 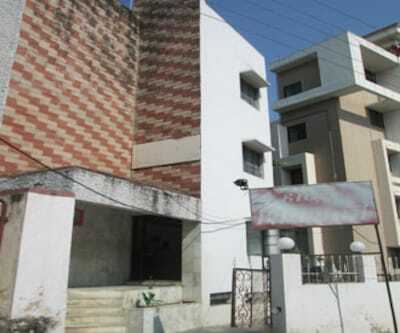 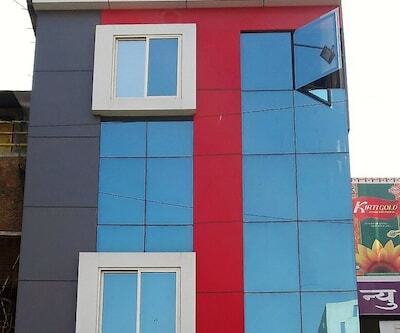 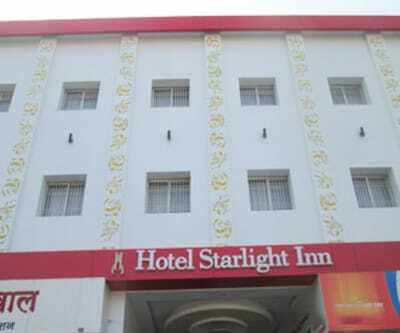 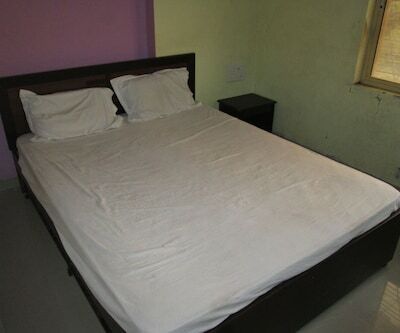 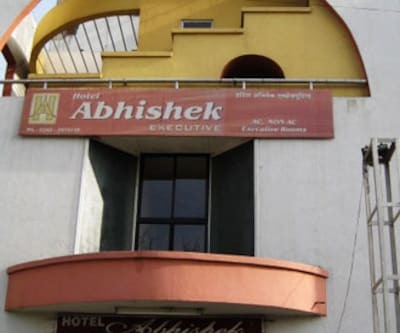 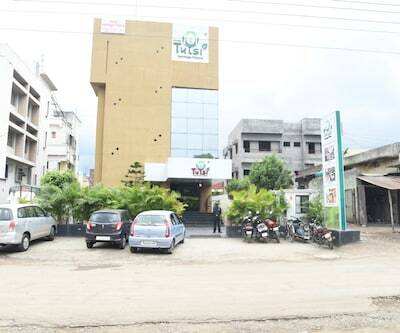 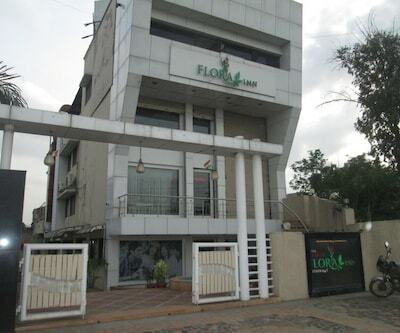 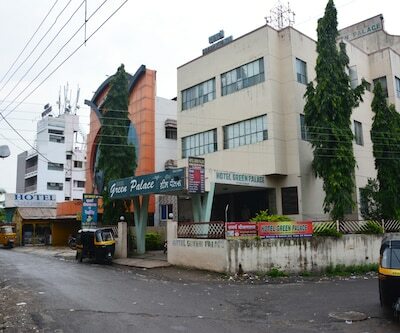 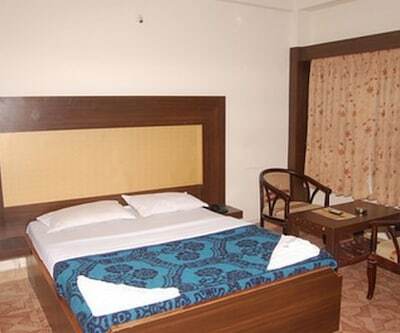 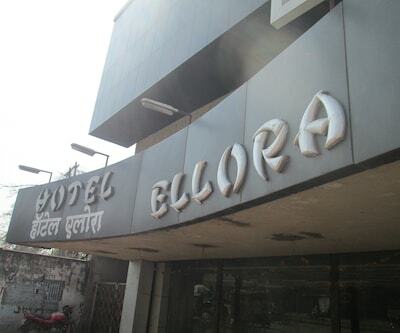 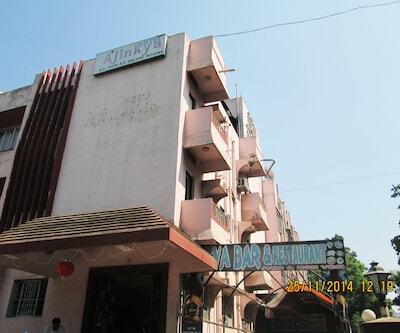 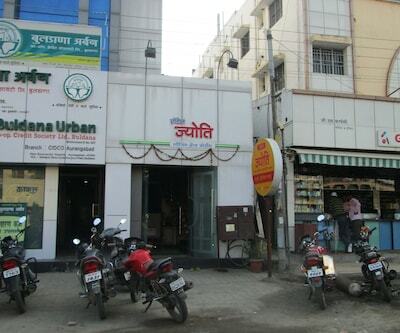 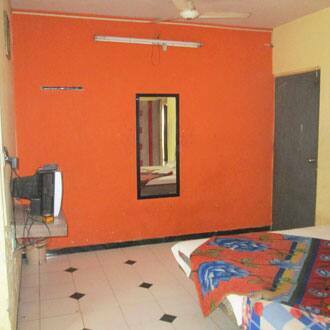 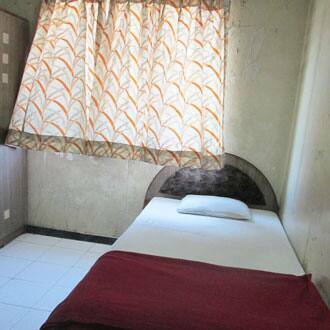 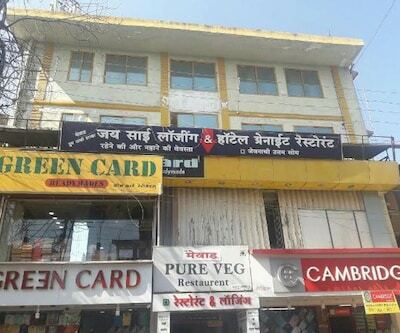 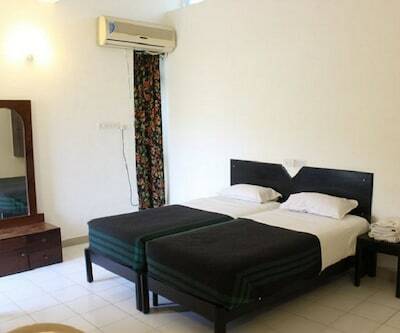 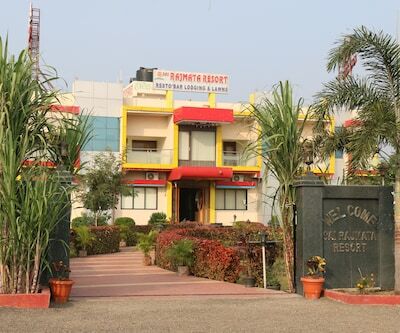 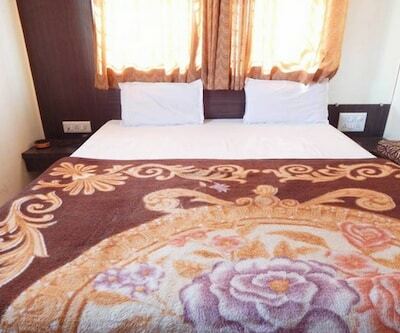 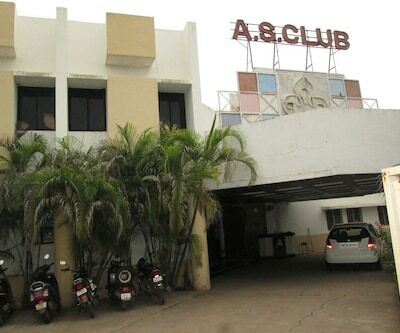 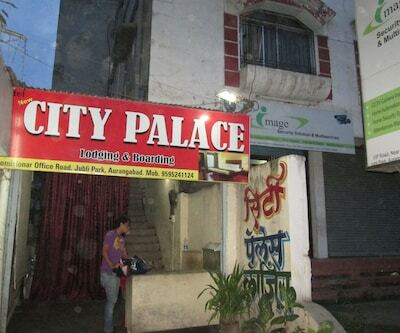 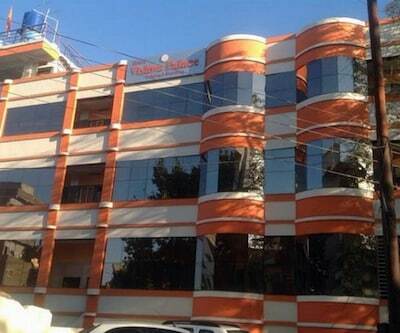 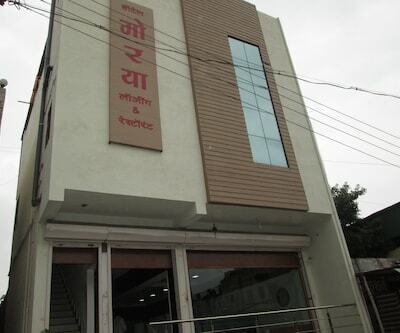 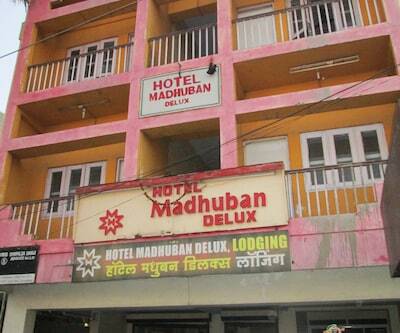 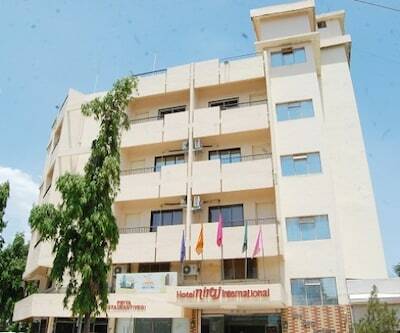 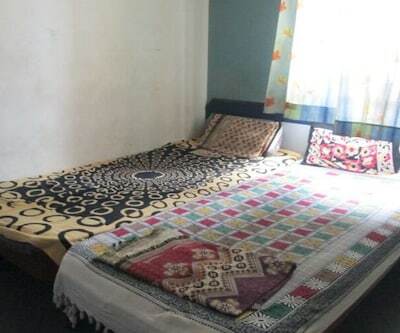 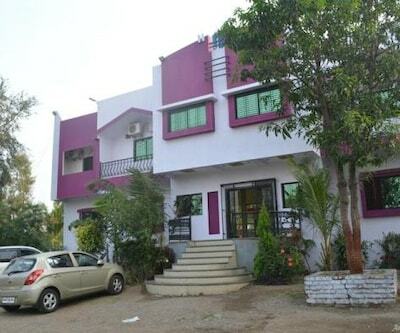 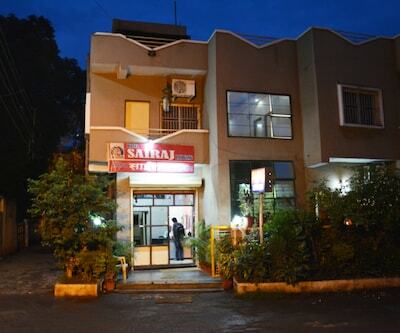 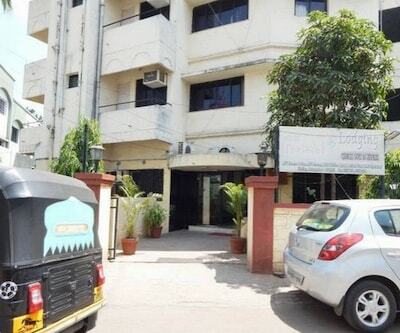 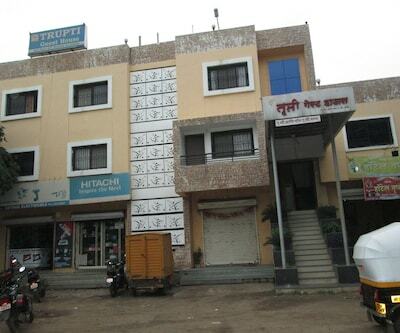 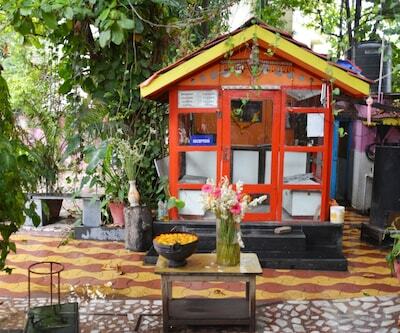 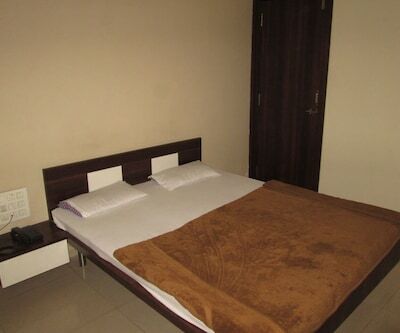 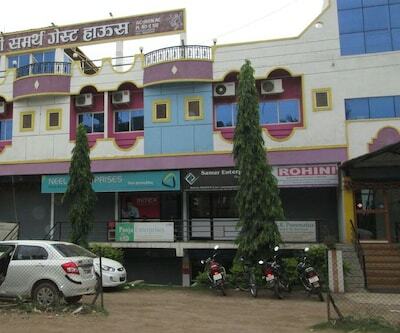 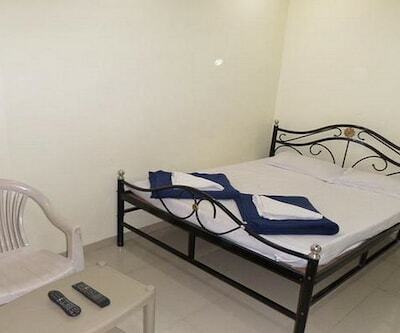 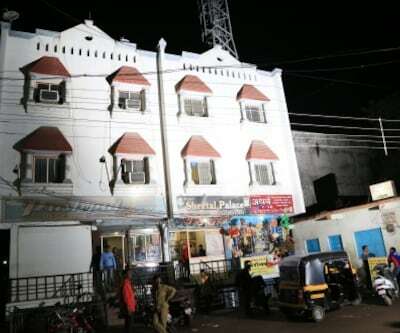 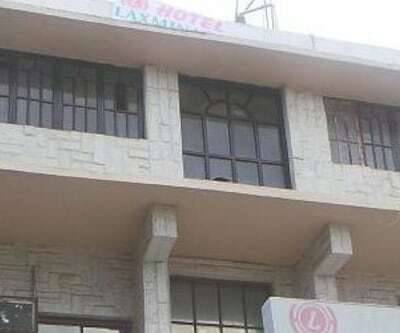 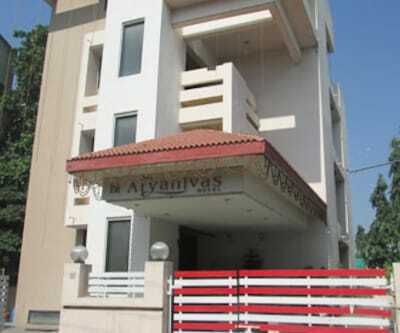 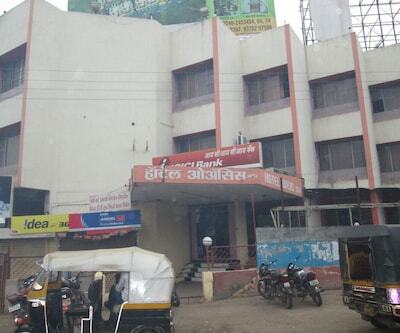 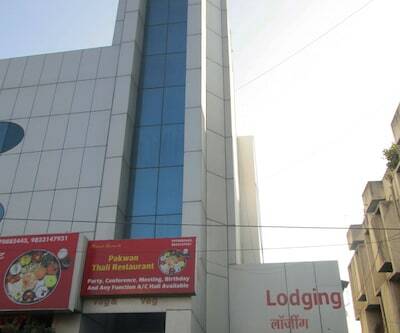 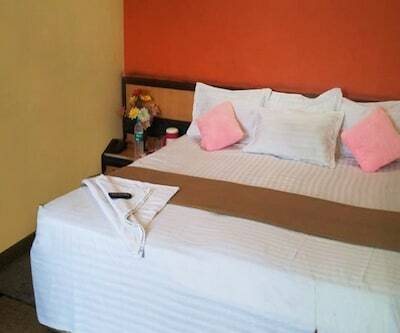 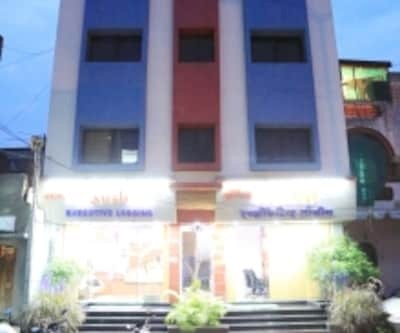 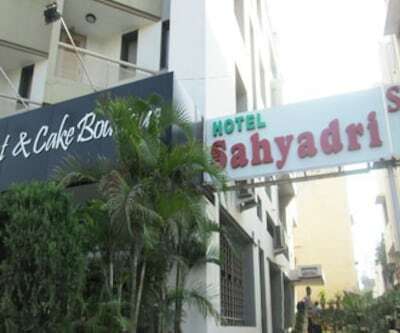 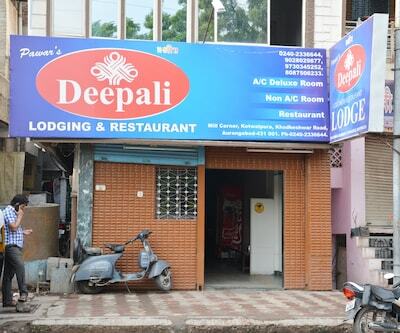 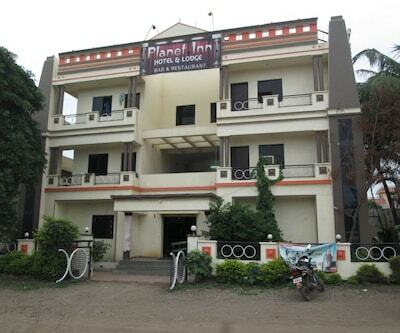 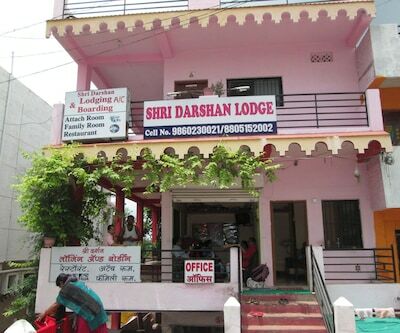 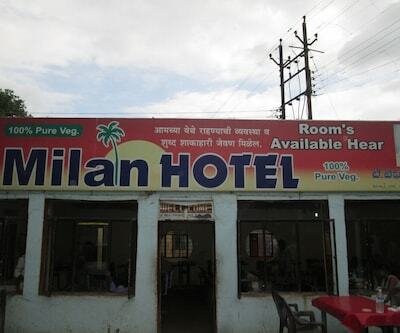 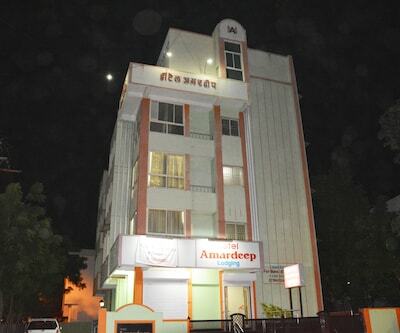 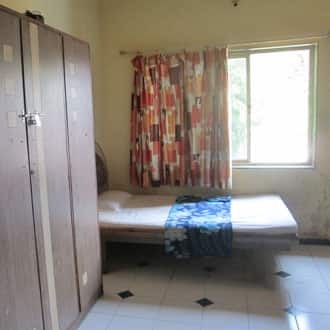 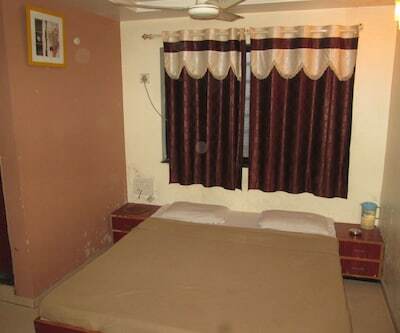 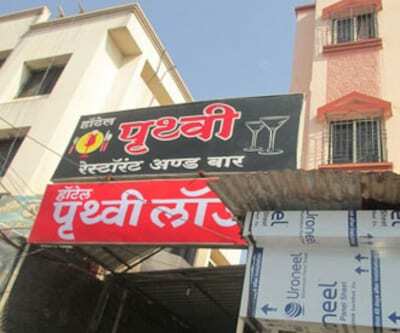 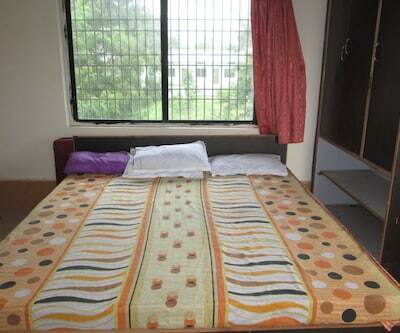 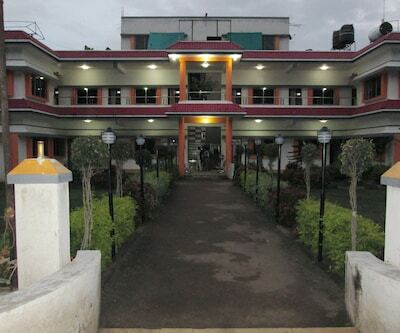 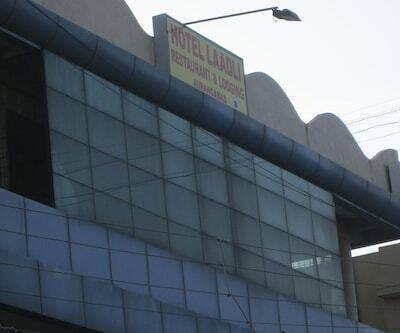 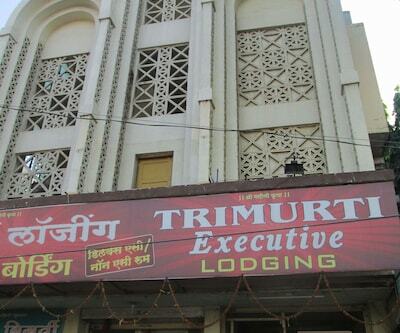 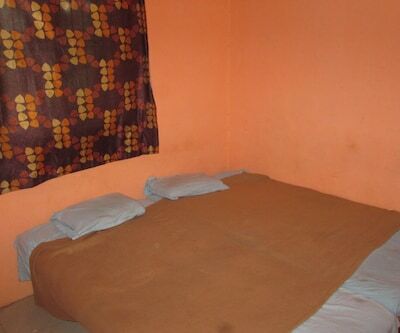 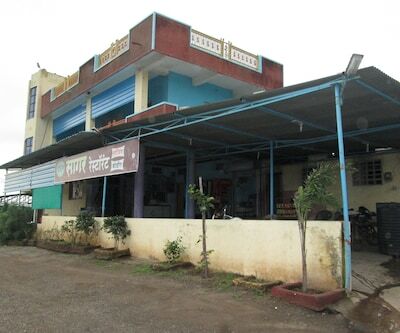 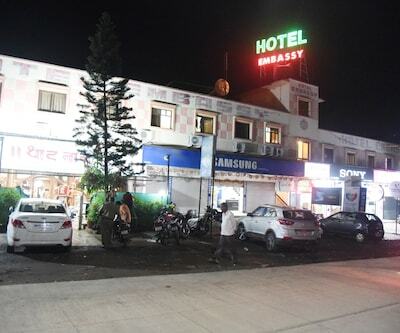 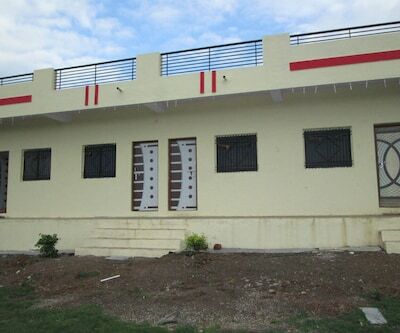 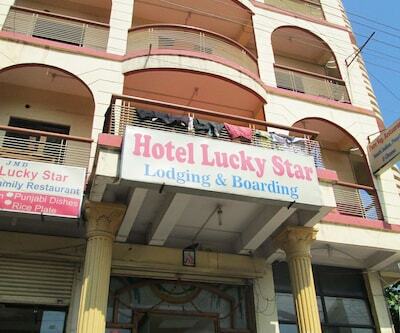 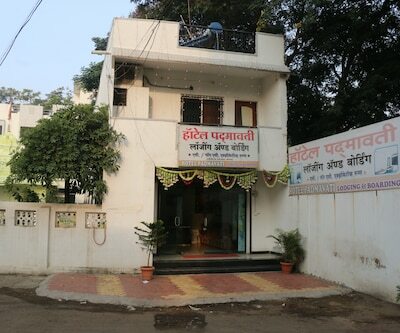 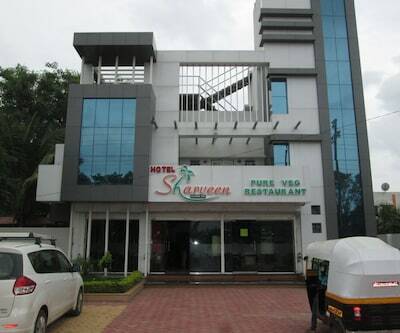 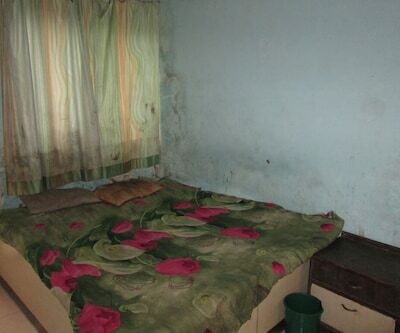 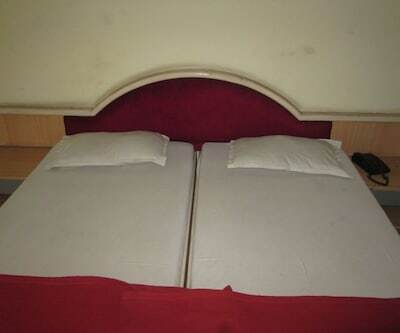 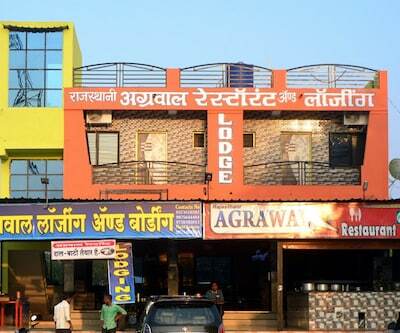 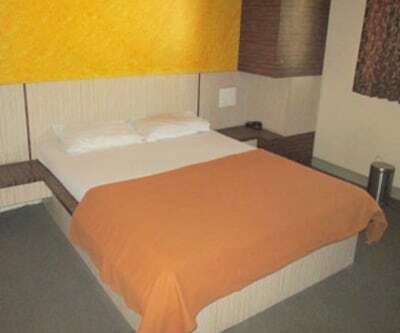 This hotel in Aurangabad provides an internet access to its guests.This property comprises of 12 rooms on 2 floors. 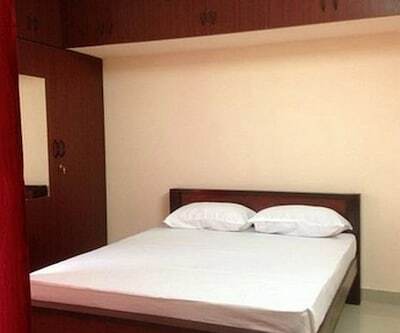 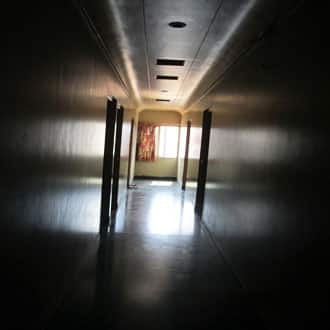 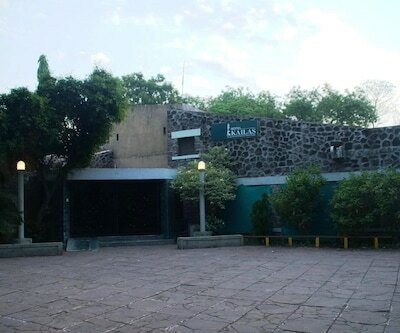 Rooms have a television, wardrobe, attached bathroom with hot and cold water supply, bottled drinking water and a telephone.